A mini-market where they clearly care about both the quality and presentation of the products. 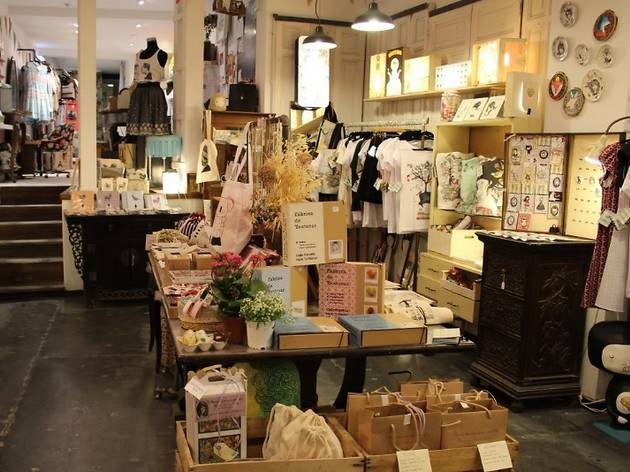 The managers of this lovely shop, which also sells online and offers all-day home delivery, are María and Uxía Domínguez, nieces of designer Adolfo Domínguez and founder of the fashion brand Bimba and Lola. 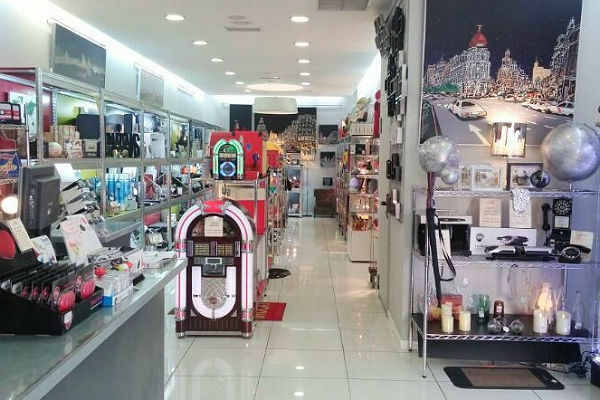 Here you’ll find preserves, wines, jams, artisan cheeses and cold meats, oils, and ready-cooked dishes – all packaged with a vintage look that makes their food even more attractive. 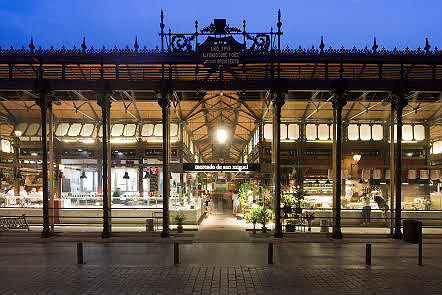 This is the only cast iron structured market that has survived to our days and has reinvented itself and adapted to new times, following the model of the Boquería market in Barcelona. 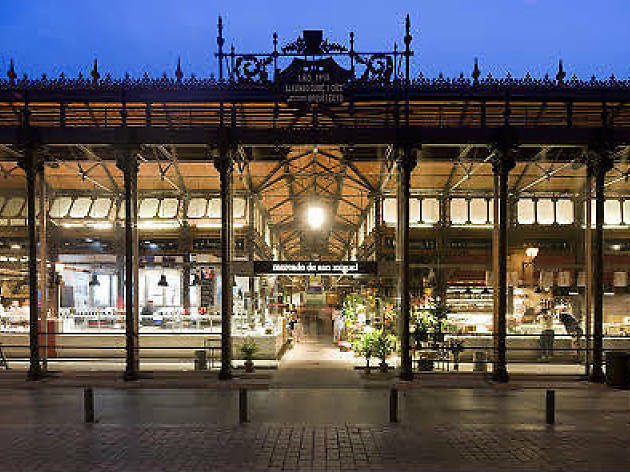 It has been declared a heritage site by the Spanish government and currently houses a ‘culinary culture centre’ where you can take part in tastings and buy fresh high quality products. 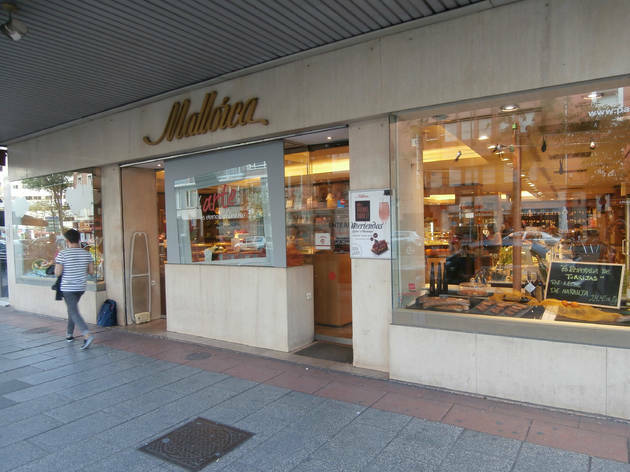 The establishment located at Bravo Murillo 7 is the first one the Moreno family opened back in 1931, serving hot 'ensaimadas' from Mallorca all day long. 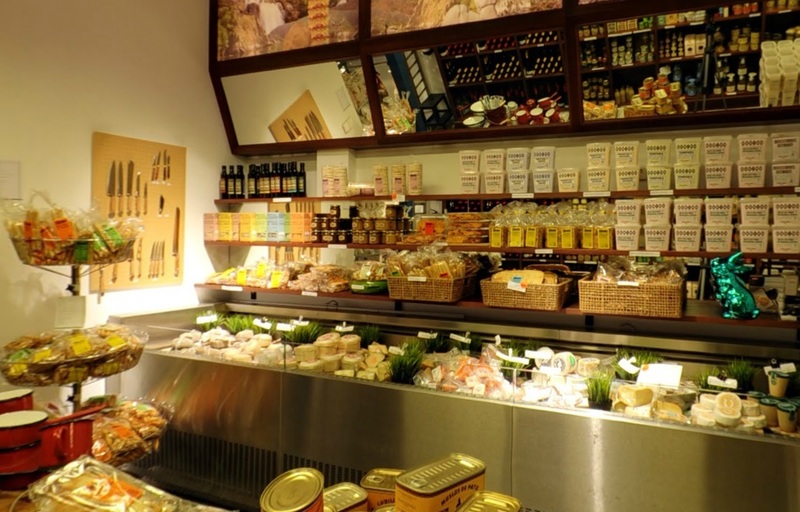 The business soon spread to other locations in the city, and there are currently 10 shops run by the fourth generation of the family, pioneers in the sale of gourmet food items. 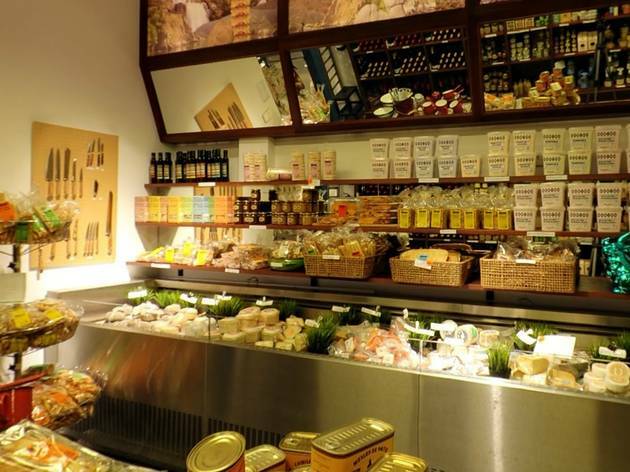 Nowadays its shop window is full of all kinds of sweet and savoury delicacies. 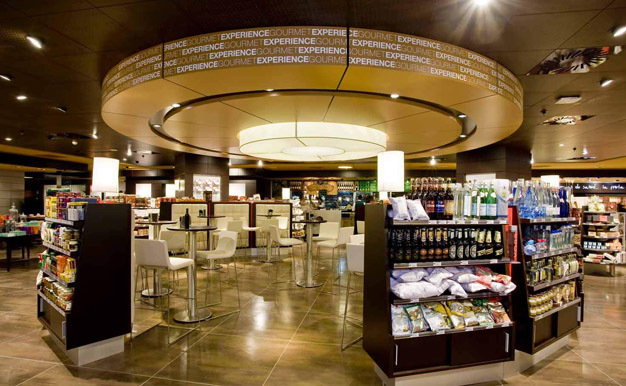 The top floor of El Corte Inglés in C/Callao has become a meeting spot for gourmets. 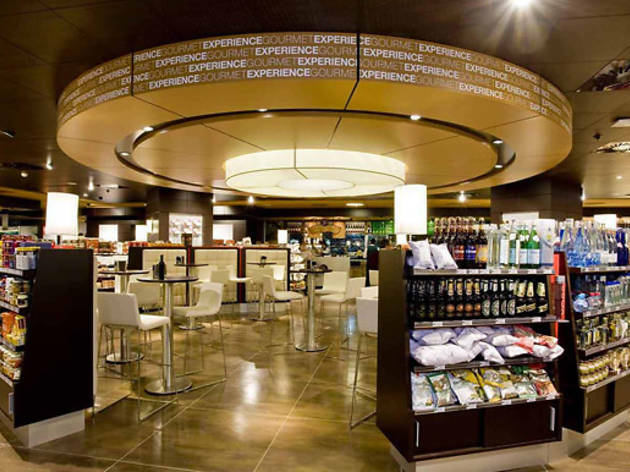 This space, which is also found in the stores in C/Goya and La Castellana, combines gourmet products tastings and sales. There are food stalls spread all over the ninth floor of the building where you can sample the delights of StreetXO, a more accessible version of the famous three-Michelin-starred DiverXO, a good selection of burgers at Hamburguesa Nostra, and 'pintxos' at Asador Imanol, among many others. The tables beside the terrace are much sought after. 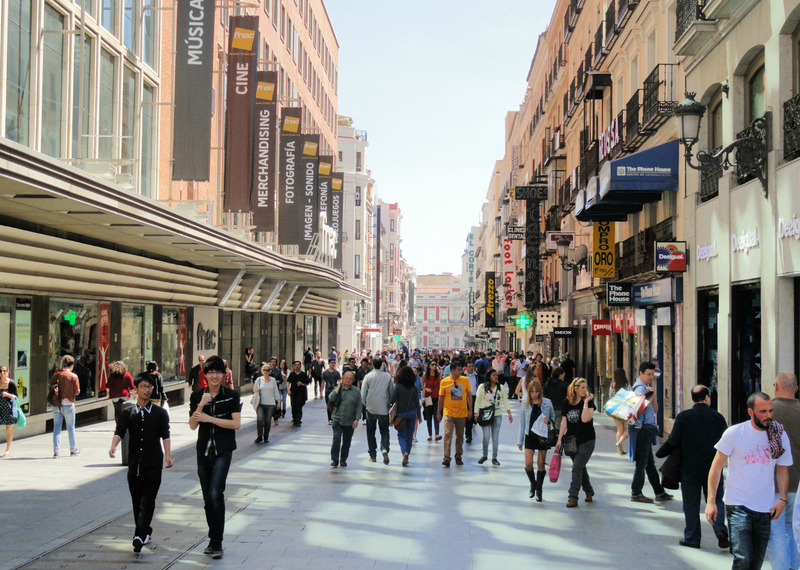 Perhaps the spectacular views of the Gran Vía have something to do with it. 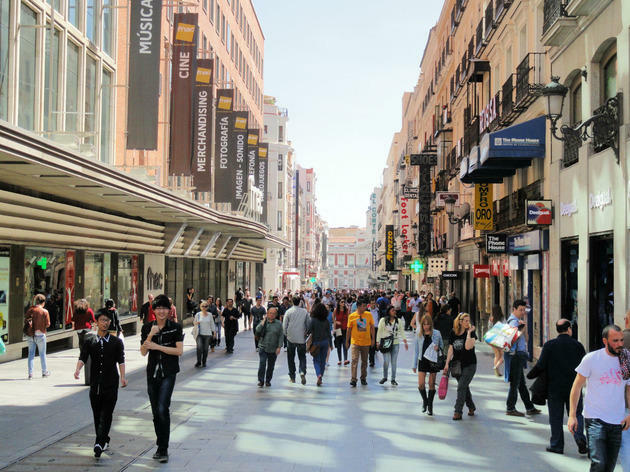 Amid an atmosphere of modernity and creativity you’ll find this urban market, an iconic of alternative groundbreaking fashion in Madrid. 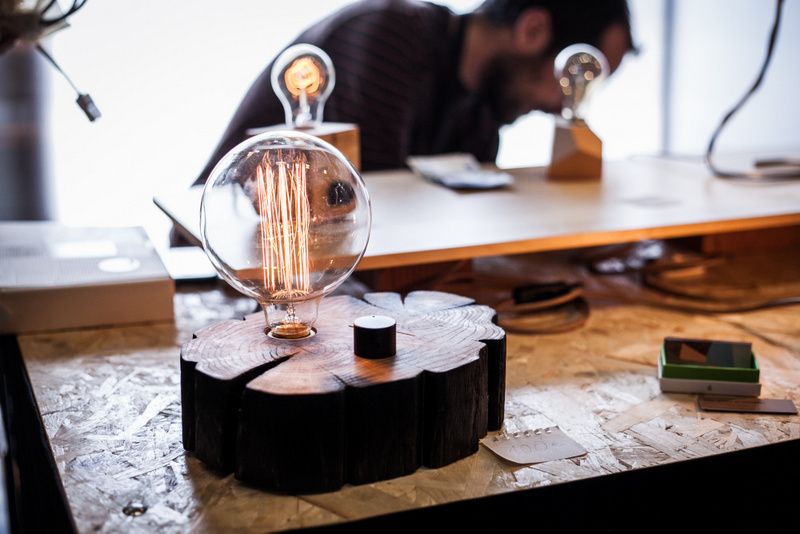 Built in 1998, the building has three floors with shops in which young designers show off their latest creations. 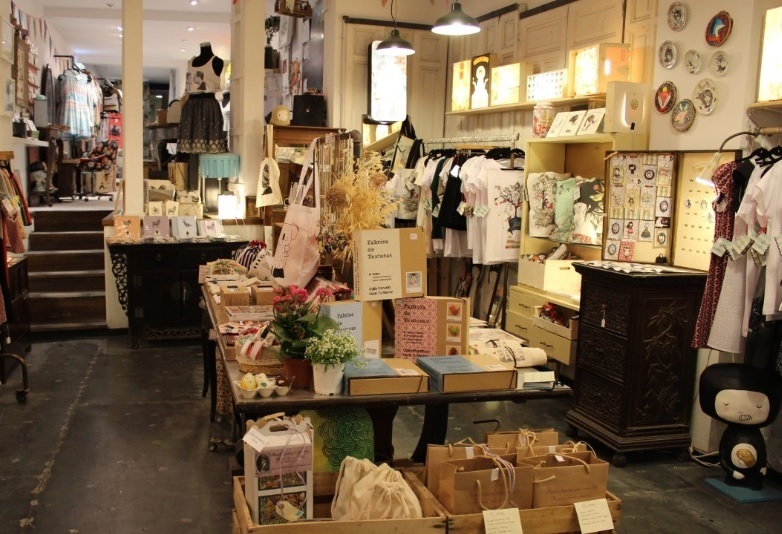 Its more than 45 shops are an explosion of design, imagination and creativity. A must if you want to keep up with the latest trends. 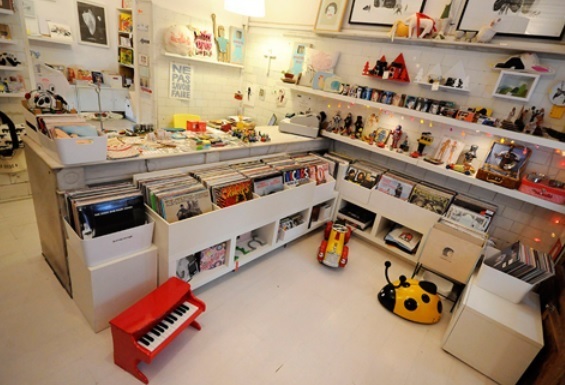 This is one of those shops you should talk casually about to friends when your birthday is approaching. 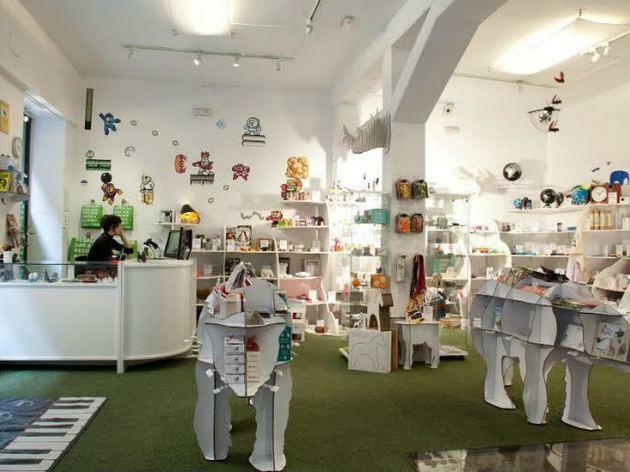 In the shop itself, and on the website, you’ll find all sorts of curious, slightly freaky gifts like ham-shaped cushions, Darth Vader pen drives, clocks that run backwards and Lego-shaped lunchboxes. 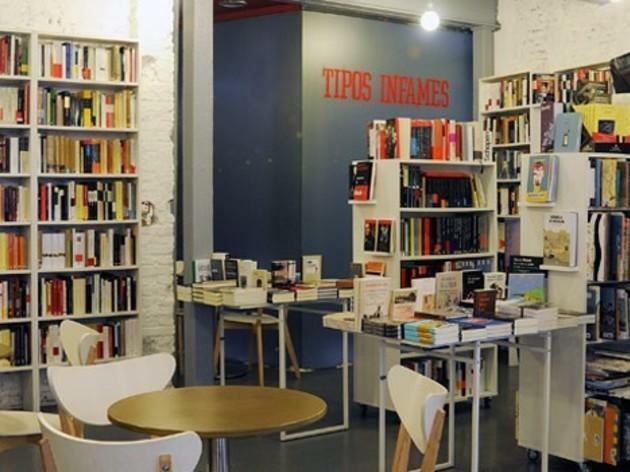 Books and wine are the stars at Tipos Infames, a bookshop specialising in independent literary novels. 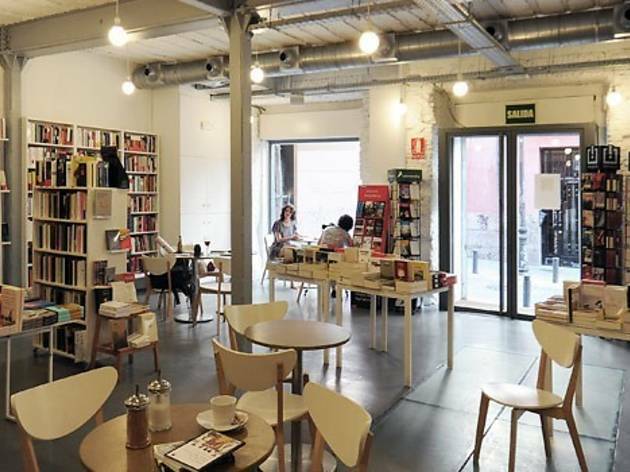 Here the traditional concept of a bookshop has adapted to changing times, bringing together an interesting selection of books in a dynamic space that’s open to culture through its café, wine bar and exhibition room. Watch out for the transparent floors on the second floor. 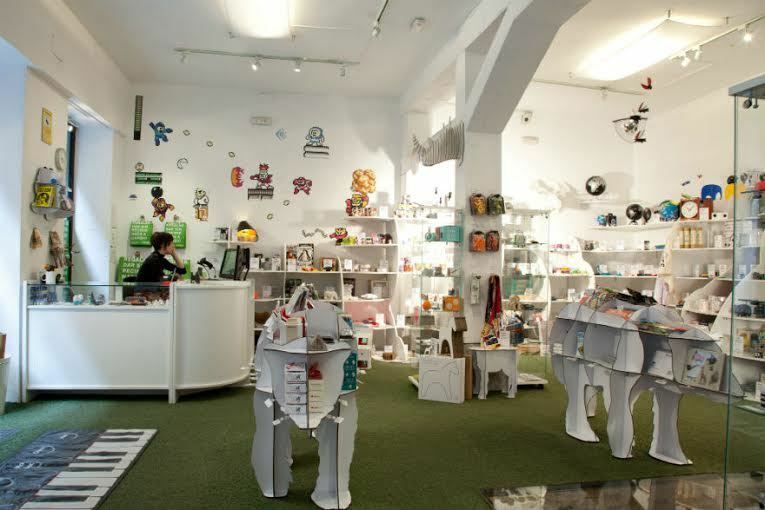 This shop-bazaar in the Barrio de las Letras appeared in 2005 with the intention of bringing together the work of artists and independent designers. 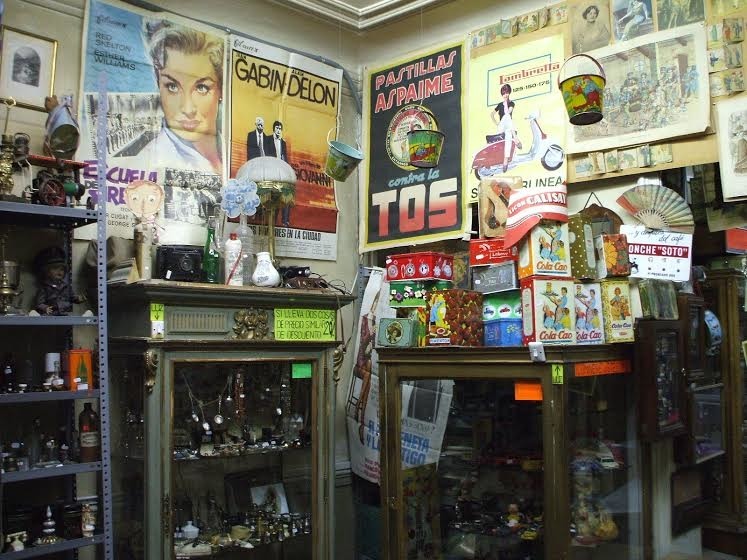 The small and charming shop premises were occupied by a confectionery in the early 20th century and still retain the original façade. 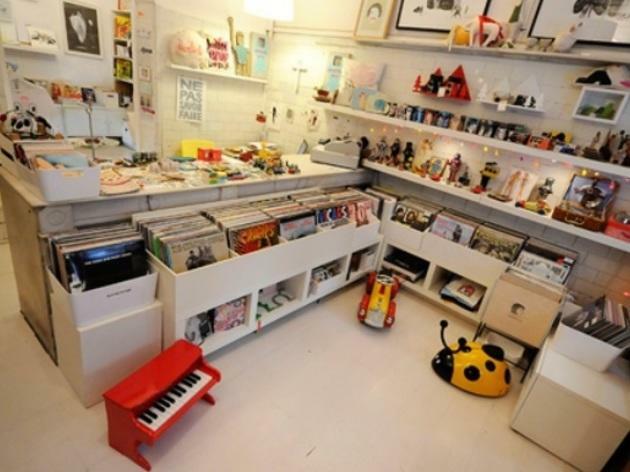 Besides handmade products by local designers, you’ll find vinyl records, books, fanzines, clothes and creations by international artists. 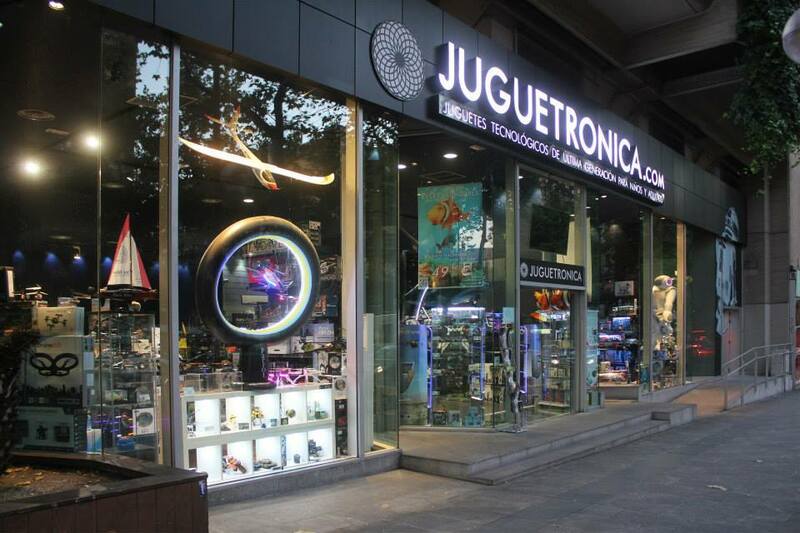 Owners María and Charo have managed to combine tradition and modernity. It’s the perfect place to find an original gift. 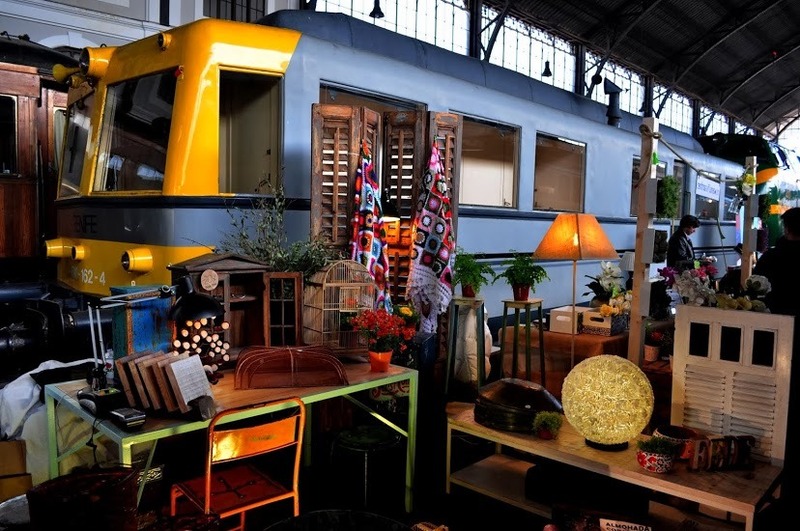 Going on an exotic getaway without leaving the Gran Vía? Is that even possible? Yes! 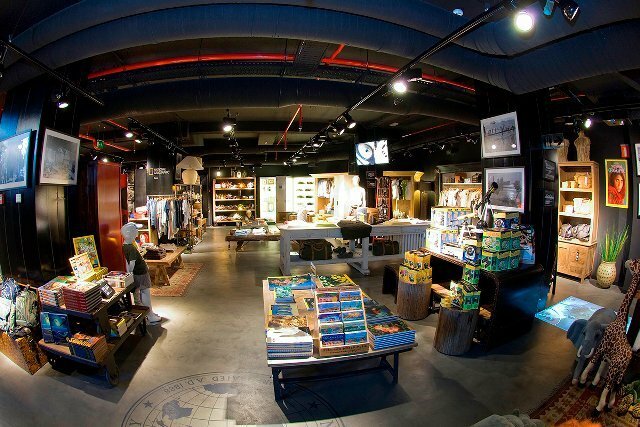 You just have to cross the threshold at number 74 and step into the world of National Geographic. 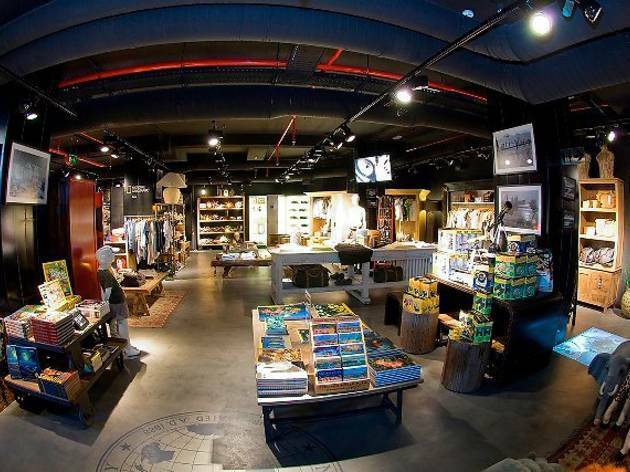 This establishment has three floors stuffed with travel items and books, a café-restaurant with an extensive menu of coffees and teas from around the world, and a space where exhibitions and conferences are held. For times when only a Jesus action figure will do, Popland saves the day. The shop is packed with all things pop culture and plastic, but also film posters, shower curtains and T-shirts. 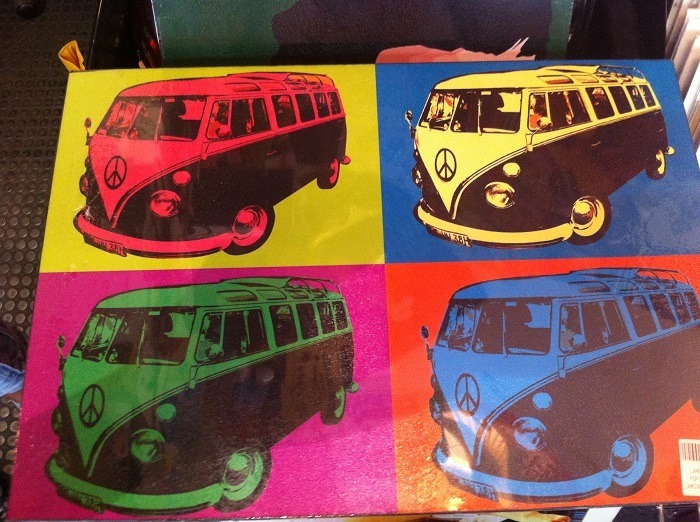 There's also a good range of greetings cards – quite a rarity in Madrid. 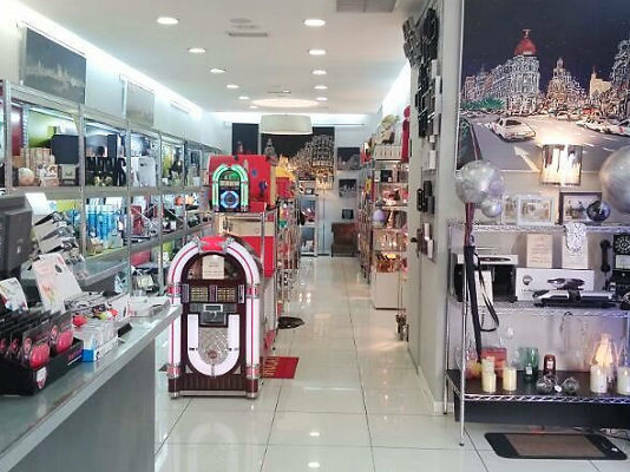 This is a good place to visit when looking for an original or surprising gift and you’ve run out of ideas. 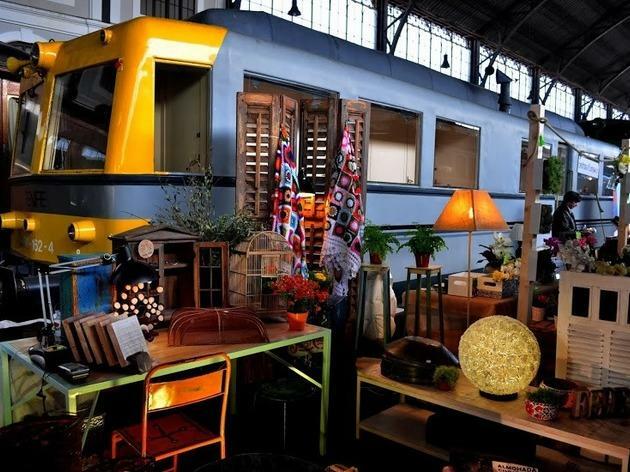 La Distribuidora sells all kinds of decorative items and household goods, with colourful items that have a marked retro feel, and a multitude of gadgets that often lack any utility whatsoever. The unique design of these items is also reflected in their prices, which are generally pretty high. 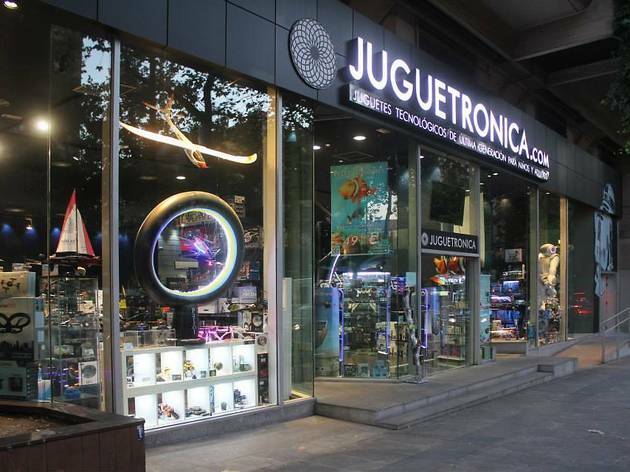 You can find the most spectacular toys on the market, for both adults and children, at Juguetrónica, a shop selling all sorts of gizmos and gadgets. 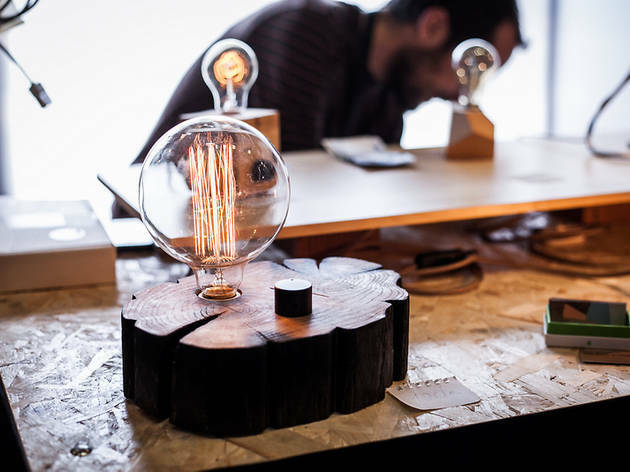 You’ll also see all the latest developments in the world of robotics (minirobots, electronic pets, flying contraptions...), and there are even specialised courses in this type of technology. It’s a place that never fails to impress.